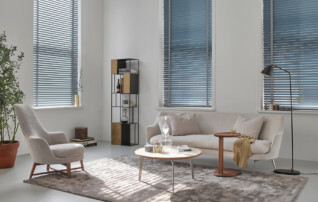 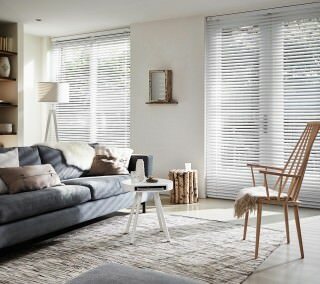 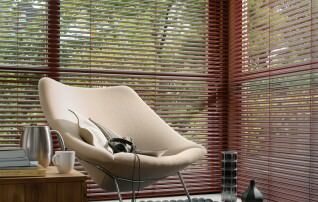 The Venetian Blind is a timeless classic, due to it’s space-efficiency and the durability of it’s aluminium slats. 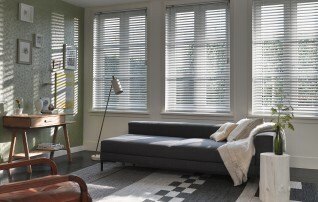 The characteristic control of light and shade make it an all-time favorite. 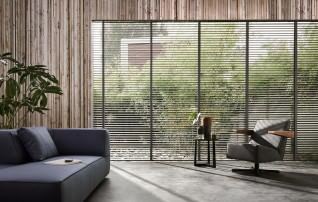 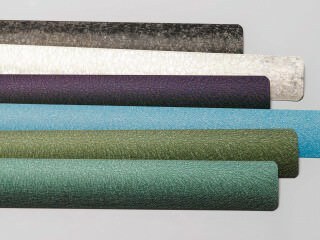 Covering the window as a whole – a highly decorative solution. 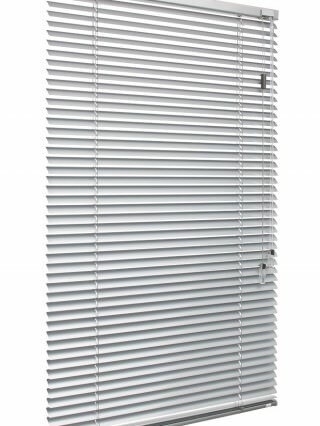 Adjust and turn the Venetian Blind by pulling the chain. 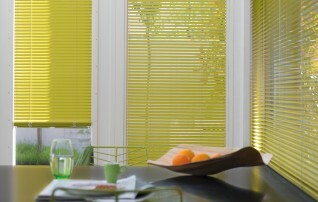 Adjust the Venetian Blind by pulling the cord and twisting the turning bar. 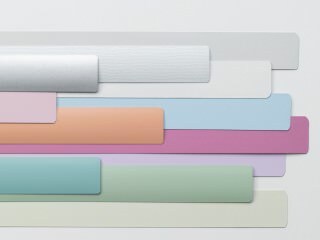 Move the shade with your hand – wherever released it stops seamlessly. 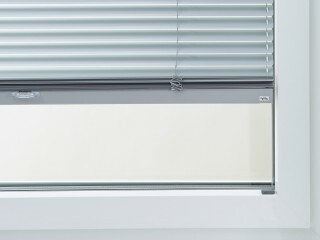 Adjust the slats by turning the knob.